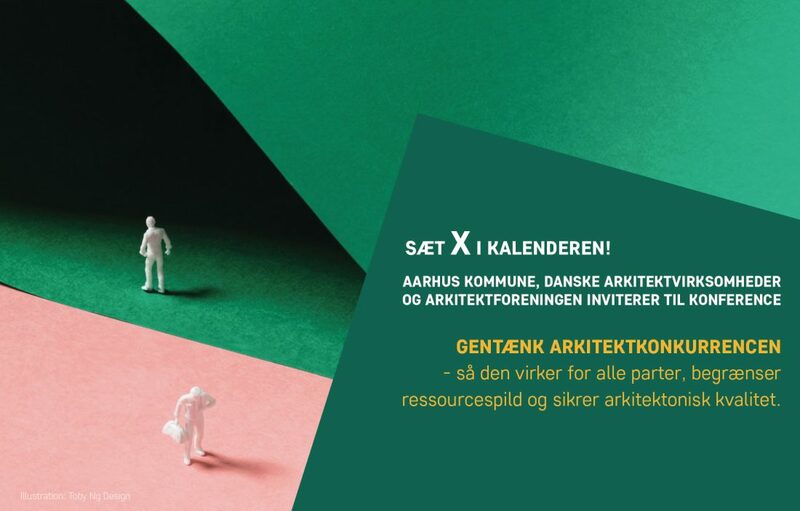 The City of Aarhus, the Danish Association of Architectural Firms and the Danish Association of Architects are co-hosting a conference about how to ensure architectural quality in project competitions, parallel commissions or other competition formats. The debate about the inefficient use of resources in architectural competitions has sprung up again. Clients are criticized for focusing too much on nailing down the budget and for requiring a level of detailing in competition proposals that does not actually generate value but simply adds unnecessary costs for the consultants. Meanwhile, the contractors are criticizing the consultants for producing drawings that cannot be used as a basis for construction and, consequently, demanding to be included from the early stages of the process. At the conference the Danish Association of Architectural Firms and the Danish Association of Architects seek to pressure-test a new set of guidelines for project competitions that is in the making, and the City of Aarhus wishes to ensure that the experiences of clients, consultants, contractors and developers with different competition and tender formats can be shared and discussed: What works well? 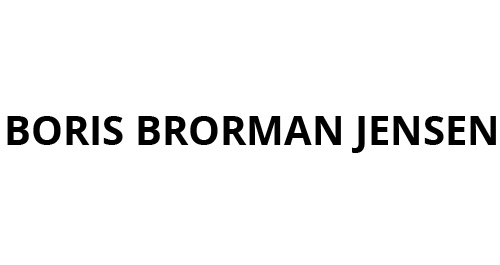 When and how are project competitions or other approaches preferable? What can be done to ensure architectural quality? Where does a loss of value occur? And how can we, together, challenge current practices and shape operational proposals for moving forward?